In Nigeria, the last significant militant group in the oil-rich Niger Delta has called for a truce with the government, offering to disband and disarm in exchange for amnesty from prosecution. 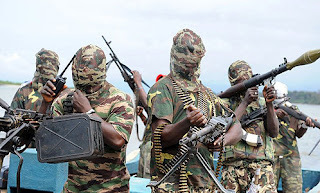 The Nigeria Delta Liberation Force is a breakaway faction of the main group, MEND, and has been fighting government forces since its leader, John Togo, rejected the amnesty deal offered by the government. 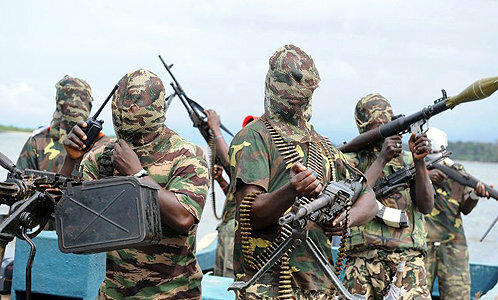 Security officials say the militant group could not cope with the fire power of the troops deployed in the area, but a group spokesman says it wants to give President Goodluck Jonathan time to implement key parts of the amnesty program. “It is good news, which I think the government should embrace,” said Onengiya Erekosima, president of Niger Delta Non-Violent Movement. Erekosima organized the first face-to-face meeting between the militants and the government. He said the truce offer is a significant development that could bring permanent peace to the area and the government should move quickly to accept it as a confidence-building measure. The military says the militants were forced to give up the fight because they had no hope of achieving their objectives by force. But Erekosima said the government should not underestimate the will of the militants to wage a long, costly war.